Are Your Ready for These Upcoming Superhero Movies? 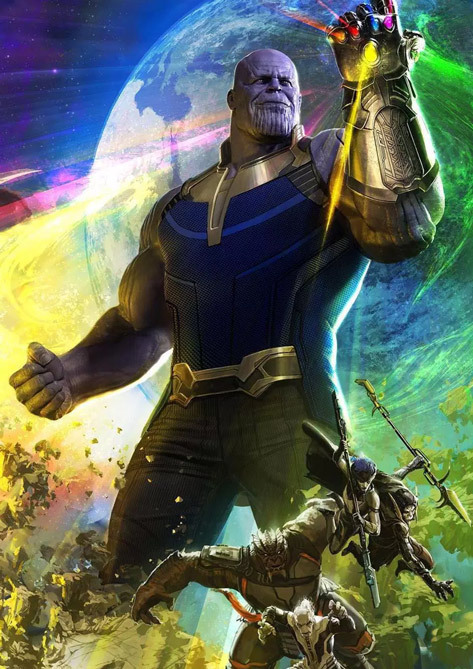 The superhero film industry is EXPLODING with new properties, new release dates, delayed releases, big casting decisions, and lots more! SuperHeroStuff is constantly updating our Superhero Movie Page with the most important superhero movie release schedule information. Excited for the next Marvel film? Excited for (but also apprehensive about) the next DC film? Curious about the next film in the ever-expanding Star Wars saga? Then check out our upcoming superhero movies release schedule (which also includes the necessary sci-fi staples). The gang wants to see a movie. Beast Boy attempts to secure tickets. Beast Boy actually secures tickets. The gang is attacked by…whatever. Giant pieces of sentient alien bread, maybe. Beast Boy loses the tickets. No one gets popcorn and faux-butter goo made from water, high-fructose corn syrup, and shoe leather. 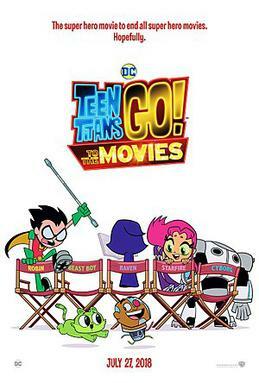 Cast: Kristen Bell, Tara Strong, Will Arnett, Khary Payton, Greg Cipes, Hynden Walch, Scott Menville. 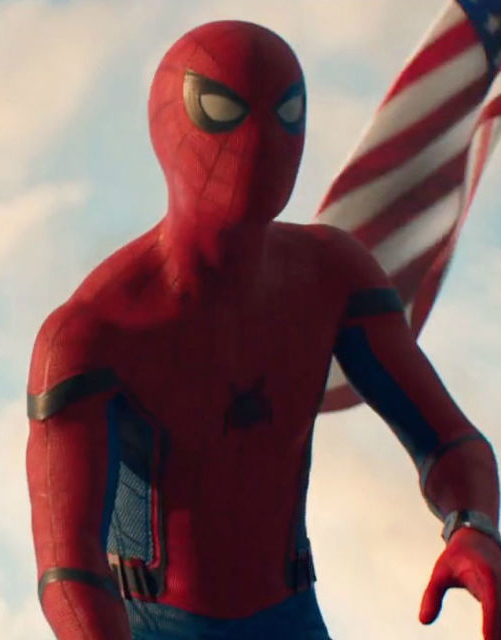 It's curtains for the MCU's Stark-worshipping Spider-teen. Eventually. 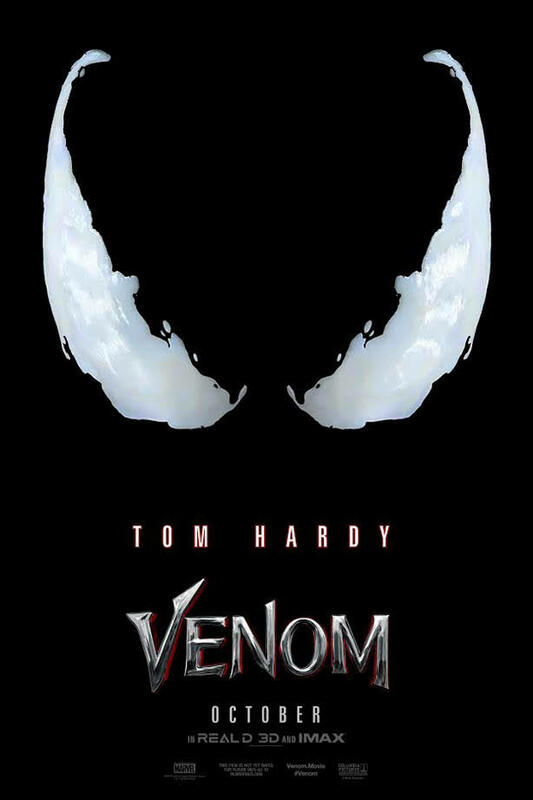 First, intrepid reporter Eddie Brock has to unravel the mystery regarding a rumored, sentient alien goo and the organization trying desperately to weaponize it. Hopefully, Eddie won't bond with it while fleeing assassins who positively detest nosy reporters with exaggerated New York accents. Spider-Man isn’t the only Spider-person in town – or, for that matter, the multiverse. Meet Miles Morales, a young person bestowed with Spider-Man’s powers and abilities. Unfortunately, the whole experience is a little overwhelming, so a little support – especially of the emotional variety – could go a long, long way. Thankfully, Peter Parker is here to help. And crack jokes. And help some more. Cast: Shameik Moore as Miles Morales, Liev Schreiber as ‘we’re not sure yet’. 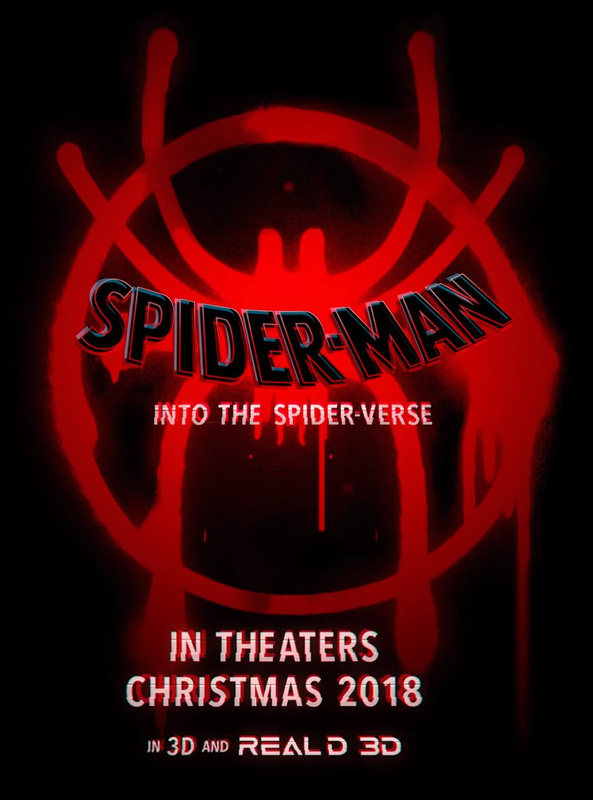 Spider-Man, maybe? Mahershala Ali as Aaron Davis, and Brian Tyree Henry as Jefferson Davis. It's the year 1987, and Bumblebee is currently 'finding himself' in a junkyard. 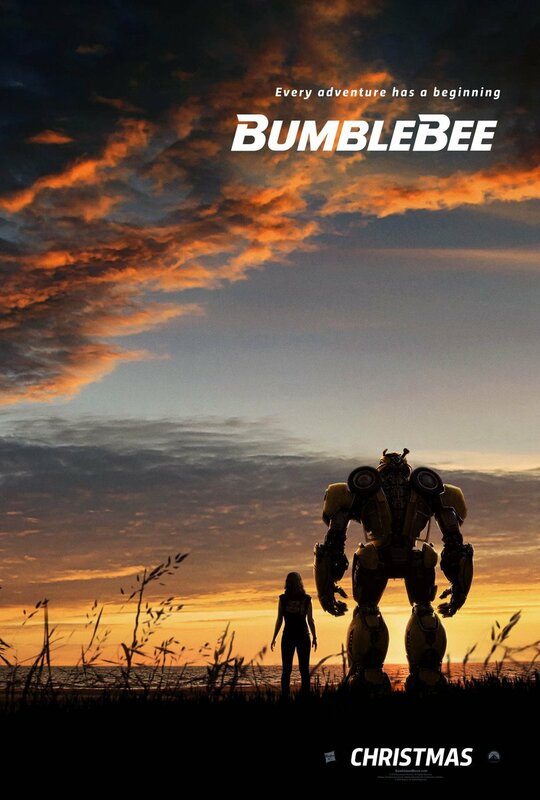 A prequel of sorts to Michael Bay's action-packed (maybe too action-packed) Transformers films, Bumblebee tells the story of a valiant Autobot and a struggling 18-year-old girl who just tripped over his exhaust pipe. Will they initially detest each other, grow to like each other, and eventually forge an unbreakable friendship? Probably. And Kenny Loggins will probably write the soundtrack. Aquaman stars in his first big screen adventure. 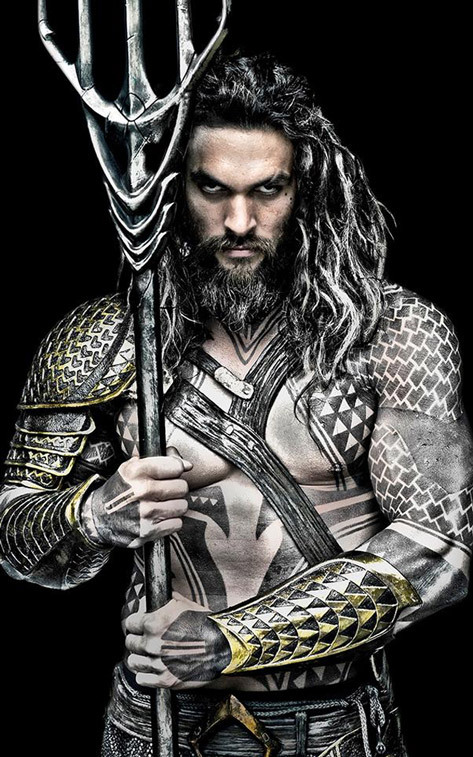 And while you're waiting for him to give surface dwellers the stink-eye, take a look at our above sea level Aquaman merchandise! Cast: Jason Momoa, Amber Heard, Willem Dafoe. 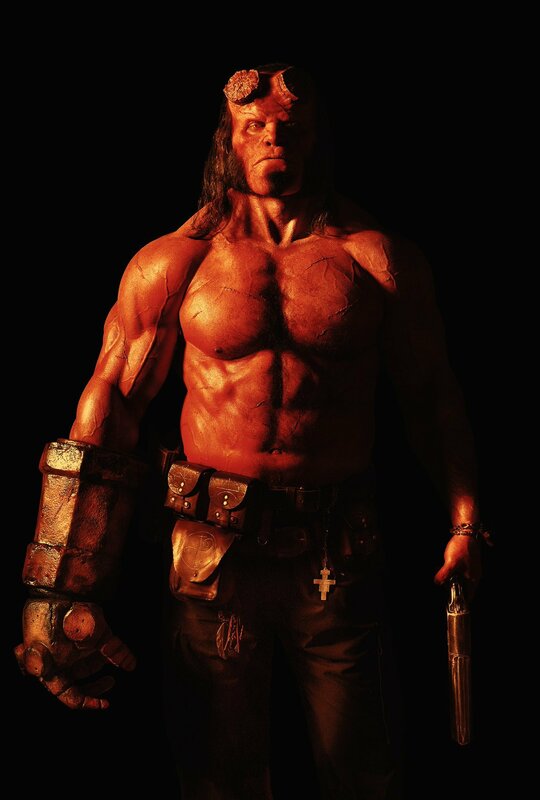 In this cinematic Hellboy reboot, big red travels to jolly old England. YAY! Unfortunately, there’s no time to ride the two-story bus – he’s tasked with vanquishing the Blood Queen before she initiates the destruction of everything. Right – the usual. Cast: David Harbour, Milla Jovovich, Ian McShane, Daniel Dae Kim, Brian Gleeson, Sophie Okonedo, and Sasha Lane. Oh, boy. An infinitely powerful cosmic entity recently bonded with Jean Grey. All life on Earth -- and frankly, the entire universe -- is at stake. Hopefully, the space-faring Shi'ar can properly annihilate Jean before all is lost. Wait. What?? 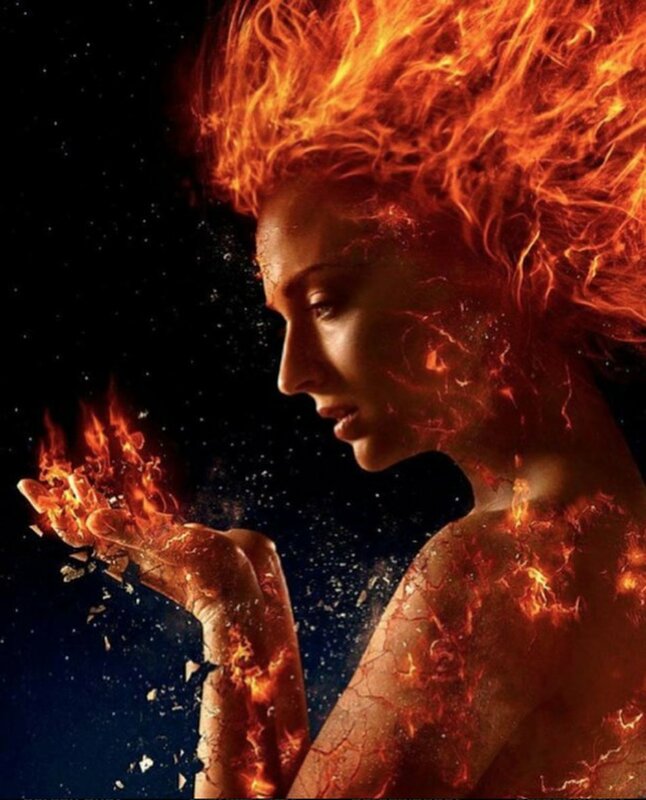 Cast: Jennifer Lawrence, Michael Fassbender, James McAvoy, Jessica Chastain, Sophie Turner, Nicholas Hoult, Tye Sheridan, Kodi Smit-McPhee, Alexandra Shipp, and a sprawling cast of billions whose lives are summarily snuffed in the cosmic conflagration! Carol Danvers takes on the Skrulls and perhaps a less cantankerous Nick Fury. She also sells merchandise so she can afford her satellite headquarters. 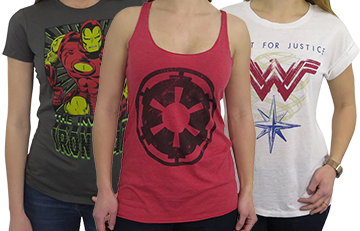 Support the Captain Marvel Corps with the purchase of some stylish Captain Marvel merchandise! 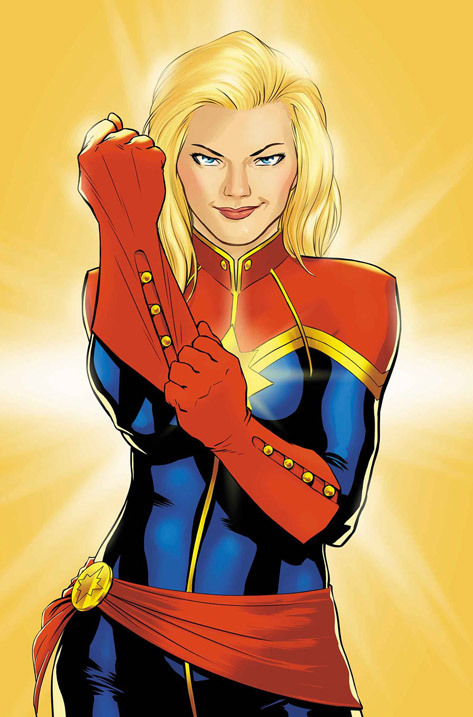 Cast: Brie Larson, Samuel L. Jackson, Jude Law (Mar-vell, baby! ), and Ben Mendelsohn. 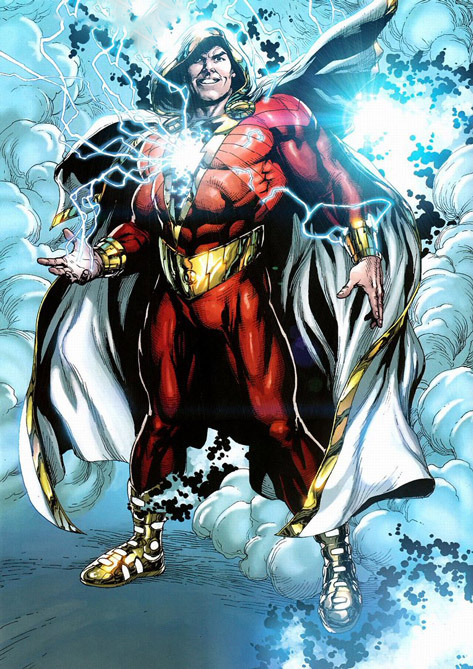 Billy Batson is granted the abilities of several gods with the simple utterance of a magic word. 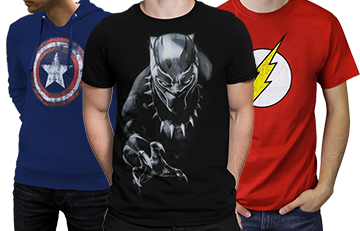 For a look at Shazam's clothing before it gets charred by lightning, check out our full line of Shazam merchandise! Cast: Zachary Levi, Jack Dylan Grazer, Mark Strong, Grace Fulton, Asher Angel, Cooper Andrews, Faithe Herman, Ian Chan and Jovan Armand. 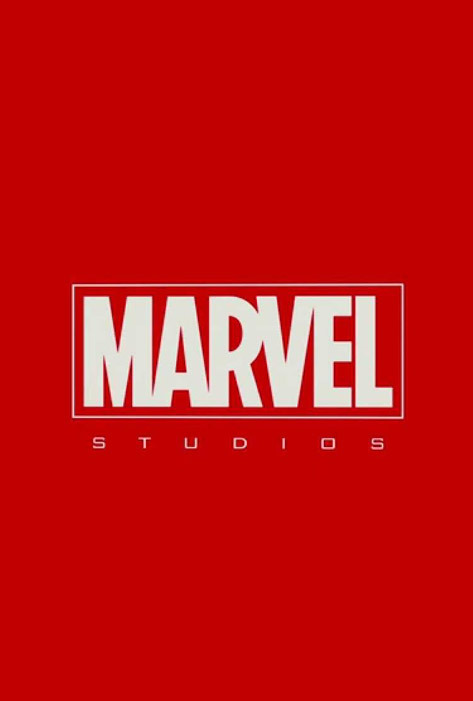 The final act of Marvel's Phase 3. Yep, say your goodbyes, wipe your tears and commiserate with some nifty Avengers merchandise. Finally/maybe/possibly -- the Gambit movie you’ve all been waiting for! Yep, it’s Gambit, and he’s here to munch on a po’ boy, hit on your girlfriend with that seductive Cajun drawl, and possibly lead Mr. Sinister’s Marauders to underground tunnels teeming with meek Morlocks. Oh, and he’ll probably throw a charged playing card and bludgeon Sabretooth’s left eye with a telescopic bo staff. 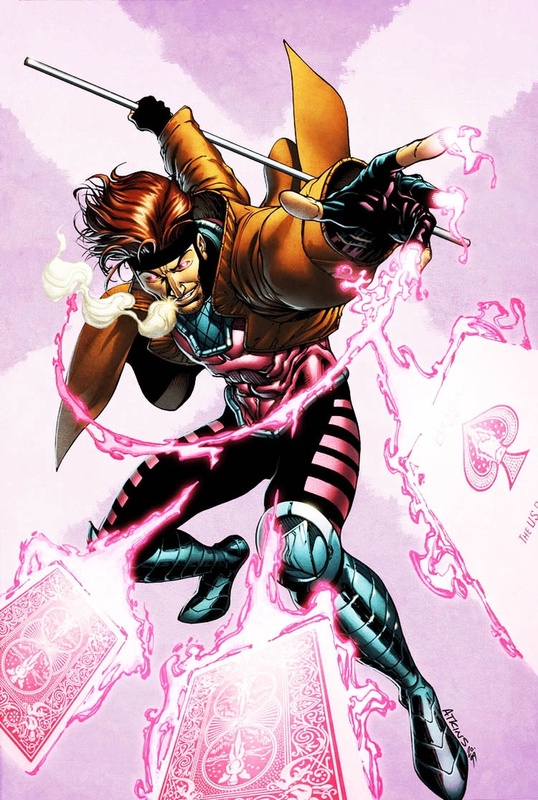 Cast: Channing Tatum as Gambit/Remy LeBeau. Peter Parker is back! Having barely survived the “Thanos incident,” Peter Parker resumes his awkward crime fighting while reestablishing his relationship with Aunt May. She…uh…wasn’t aware of the whole “Spider-Man” thing. Cast: Tom Holland, Zendaya, Jacob Batalon. Five young mutants -- who recently discovered powers blatantly dispelling physics -- find themselves in a secret government detainment center. Presumed hauntings and violent psychic feedback are the order of the day. 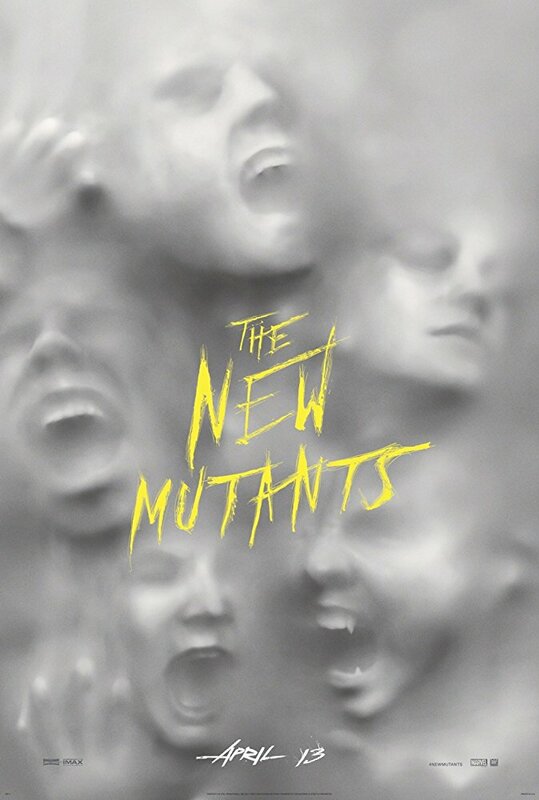 Cast: Maisie Williams as Rahne Sinclaire/Wolfsbane, Anya Taylor-Joy as Illyana Rasputin/Magik, Alice Braga as Dr. Cecilia Reyes, Charlie Heaton as Sam Guthrie/Cannonball, Blu Hunt as Danielle Moonstar, Henry Zaga as Sunspo/Roberto da Costa, and Happy Anderson as Reverend Craig. Warner Bros. -- perhaps in the midst of employing a little damage control -- is creating movies separate from its shared universe. If you're a DC comic fan, you're well aware of the "Elseworlds" line existing outside of proper DC continuity -- a line allowing for original stories providing clever "what if" scenarios for classic DC characters. 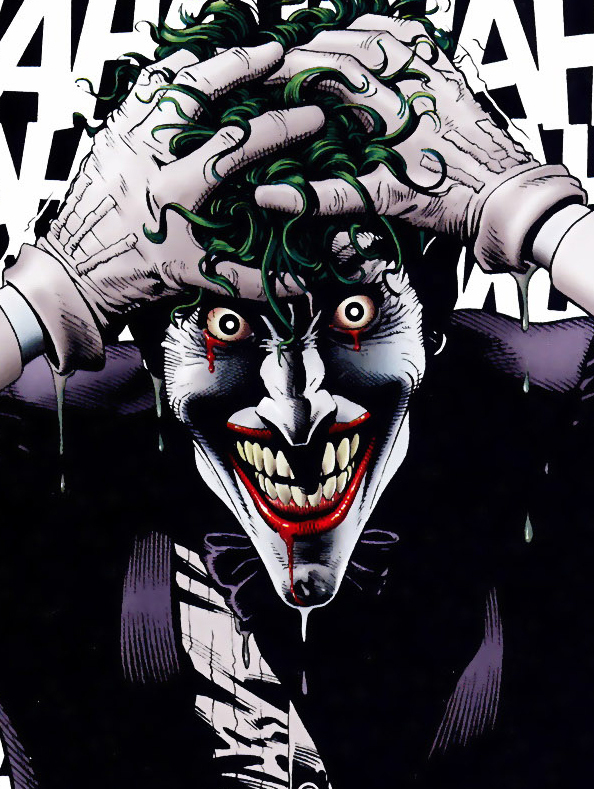 Anyway, this Joker film certainly falls in the Elseworlds box -- it's a gritty Joker origin story starring the always captivating Joaquin Phoenix as the titular eccentric gangster. Yes, early reports liken this film to a modern 'Taxi Driver,' so we might get a lot of grounded violent crime with just a hint of green hair and white make-up. It’s Wonder Woman, and she's immersed in the murky political landscape of the Cold War. 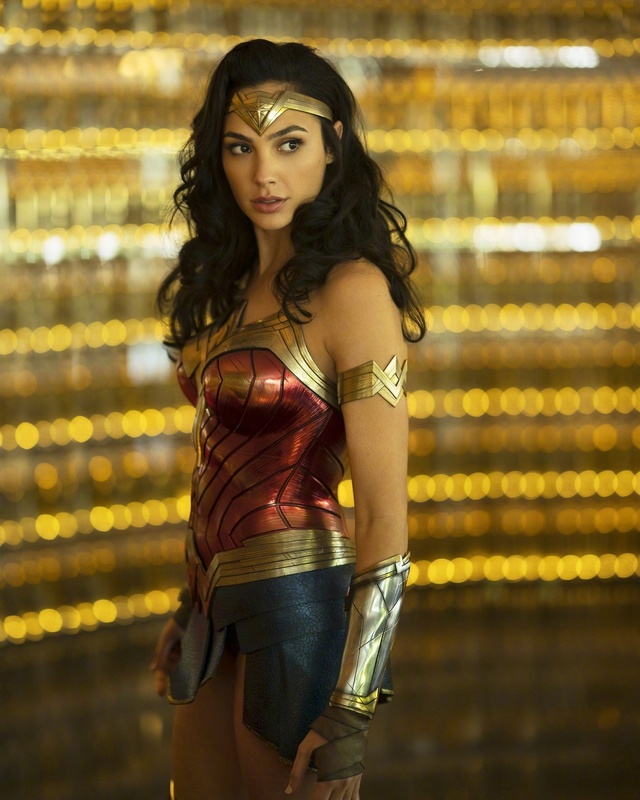 Can Wonder Woman deflect a nuclear missile? Probably. I mean, that’s what she told Ronald Reagan. It's the final part of the third Star Wars trilogy! Will we finally discover Rey's parentage and completely ignore Kylo's obvious misinformation? Did Luke truly become one with the Force, or was the Force-projecting Luke on Ahch-To simply another Force-projection?? Will General Hux continue his Star Wars tenure as insufferable comic relief and fall for another crank call?? All your questions will be answered in the ninth installment of the legendary Star Wars saga! 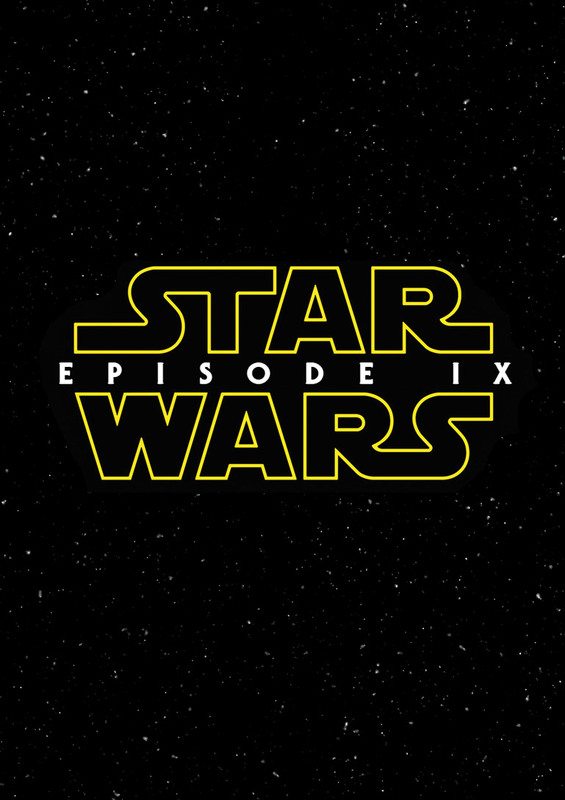 Cast: Daisy Ridley, Oscar Isaac, Adam Driver, John Boyega, and possibly Lupita Nyong'o. Victor Stone becomes more than human in this DC adventure. 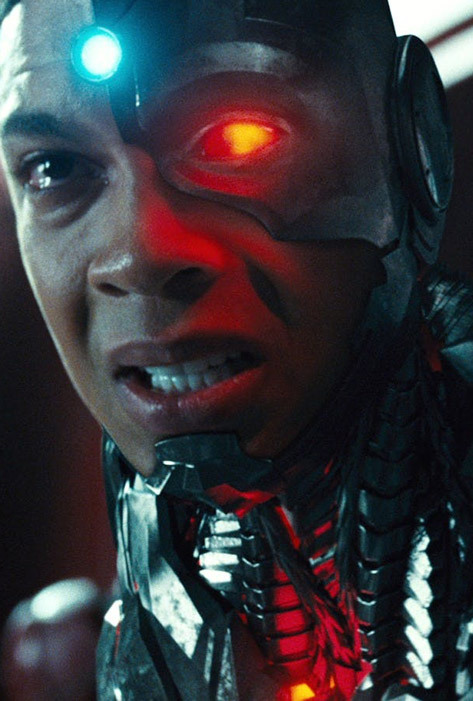 Purchase something both a human AND robot can appreciate from our selection of Cyborg merchandise. We have no idea what the #### it could be, but chances are...we'll like it. A lot. 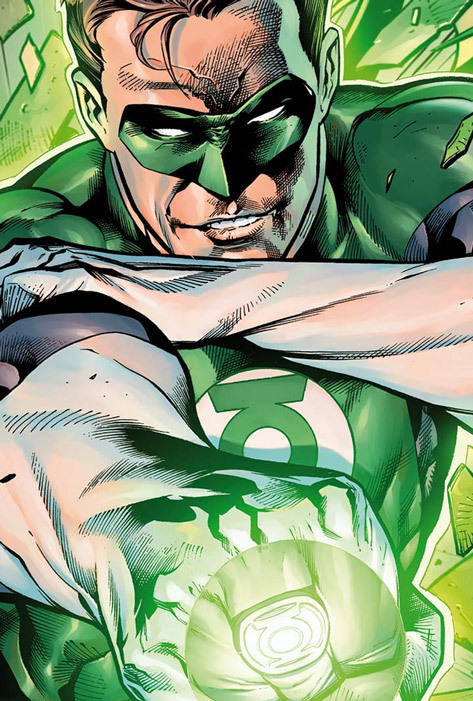 Hal Jordan, John Stewart, Kyle Raynor and the rest of the Green Lanterns must protect the galaxy from Sinestro and his fear-inducing Yellow Lanterns. 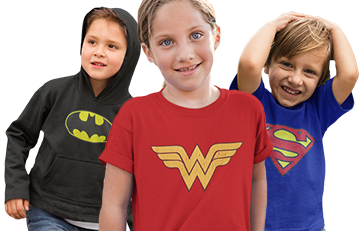 Check out our bestselling Green Lantern merchandise nestled deep in the emotional spectrum (our website).